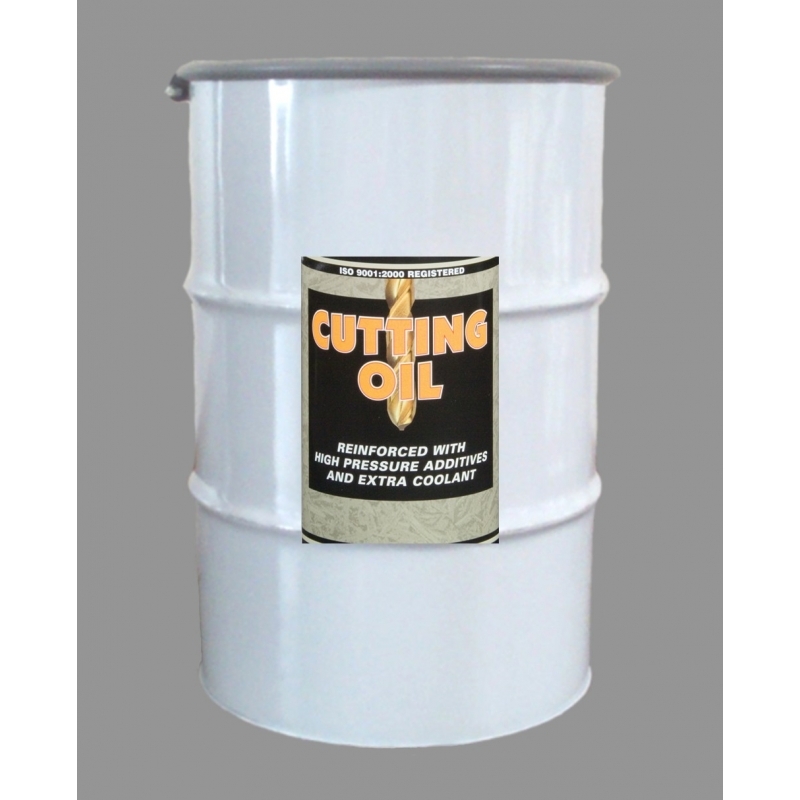 Slide's Cutting Oil is a compounded oil formulated to work with all metals to provide faster, easier drilling, cutting, sawing, threading, tapping and general machining. 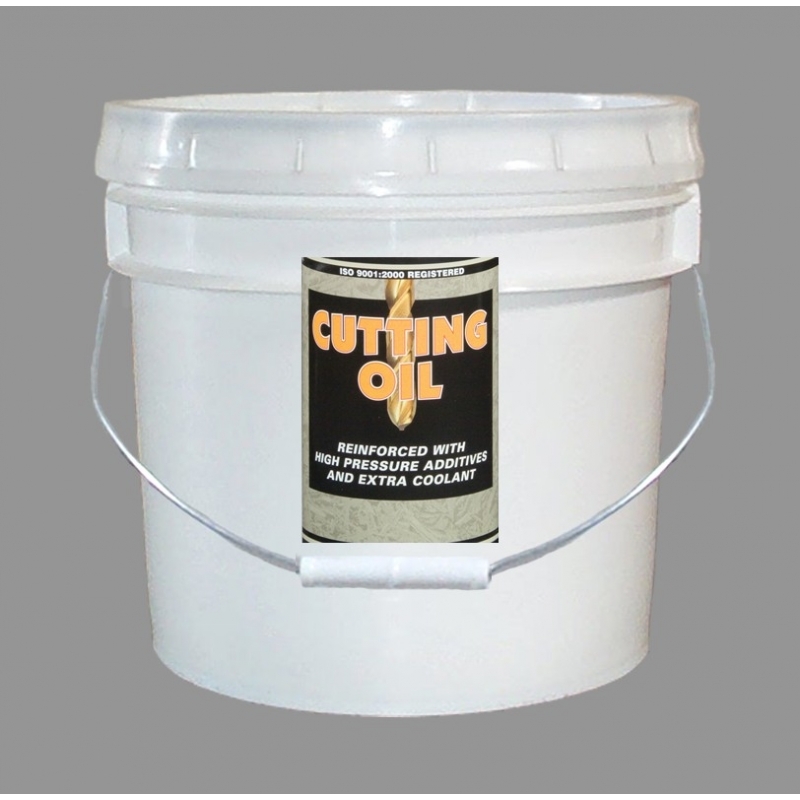 High pressure additives hold the oil in place by causing it to cling to the metal surfaces and thereby eliminates waste caused by running and dripping off the work area. Prevent your cutting tools from seizing. Slide 41301B MSDS available from the download tab. NOTE: Slide Products are developed for plastics processors and fabricators, including mold and tool builders or MRO applications in general industry. They are not formulated for home use. These products will not be shipped to a residential address and are not intended as retail products.